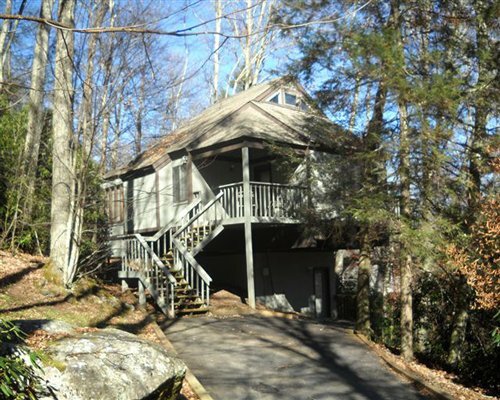 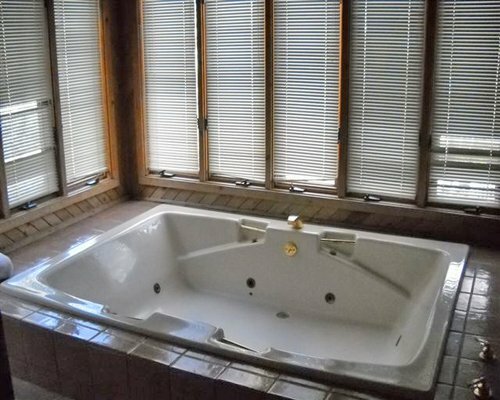 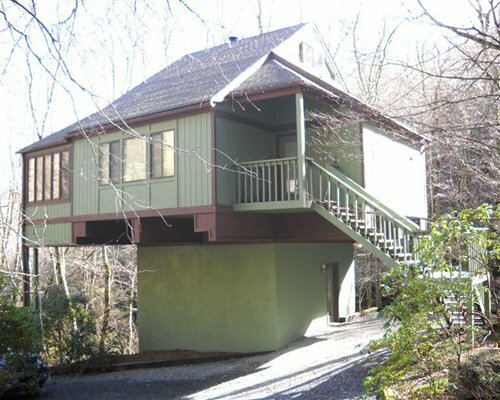 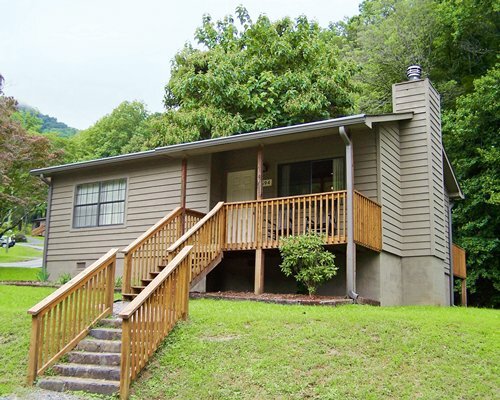 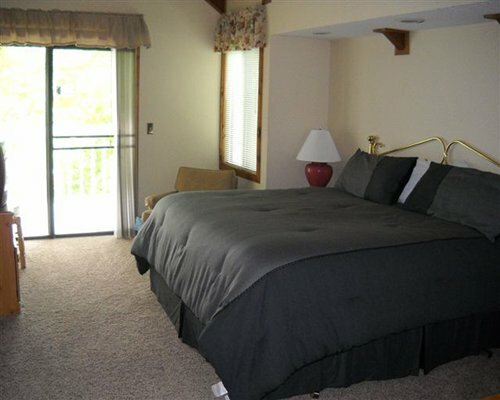 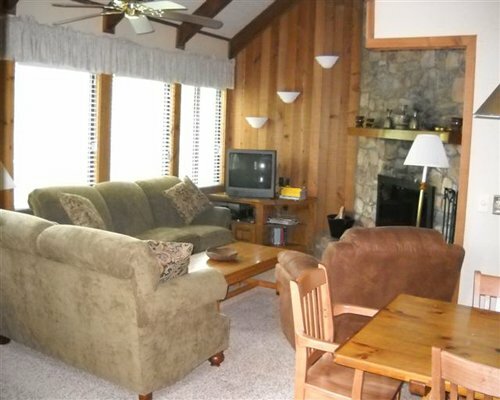 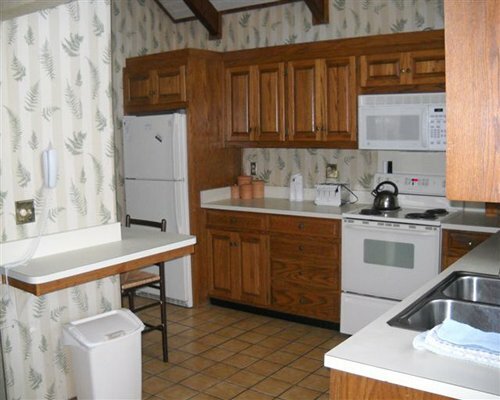 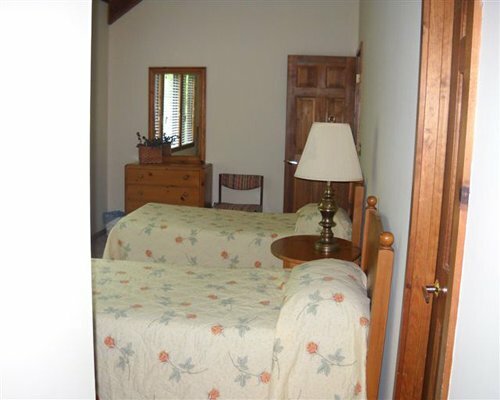 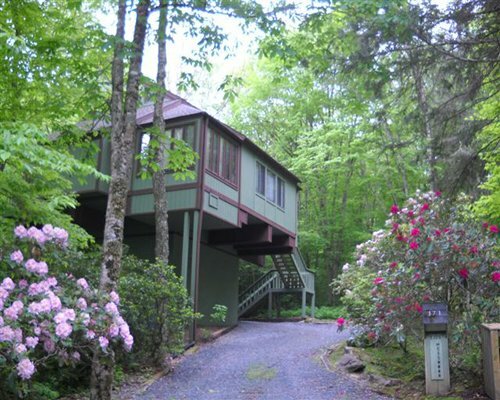 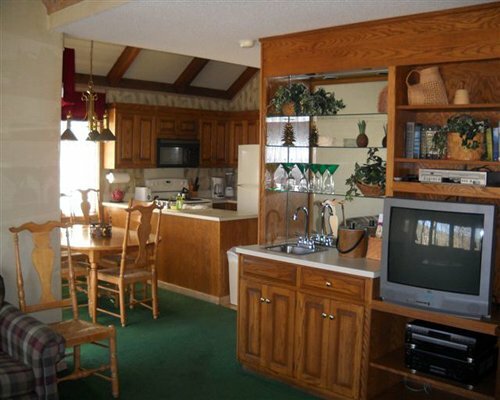 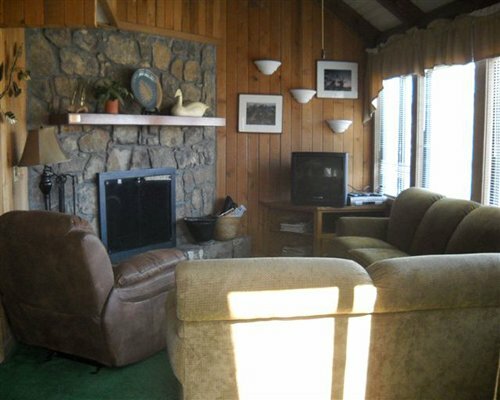 Mossy Creek at Sugar Mountain vacation homes is located in the Blue Ridge mountains, amid deep woodlands, assuring guests privacy and seclusion. 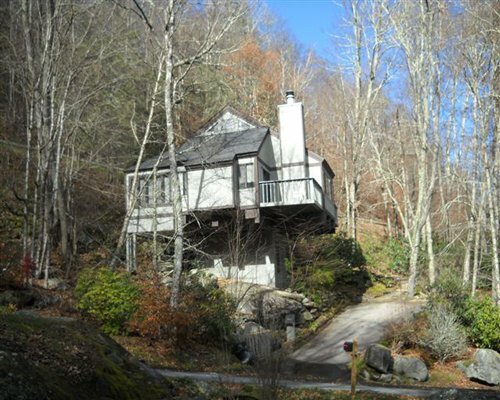 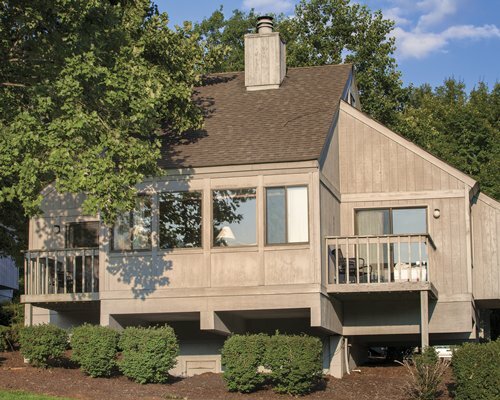 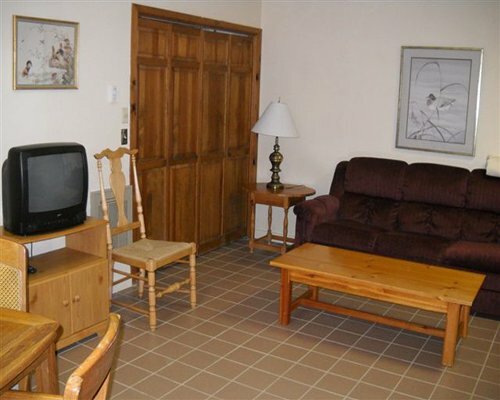 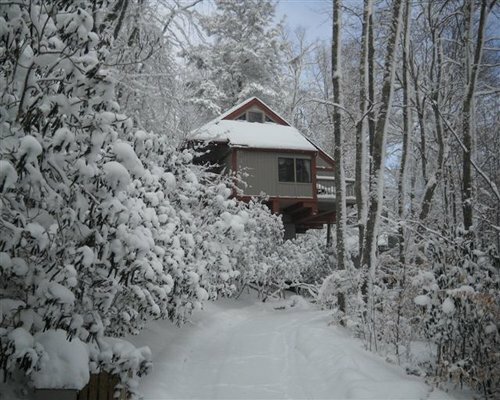 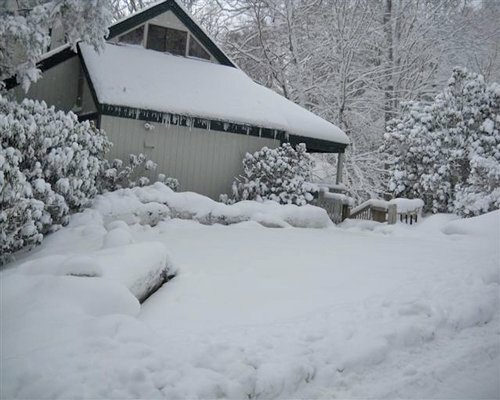 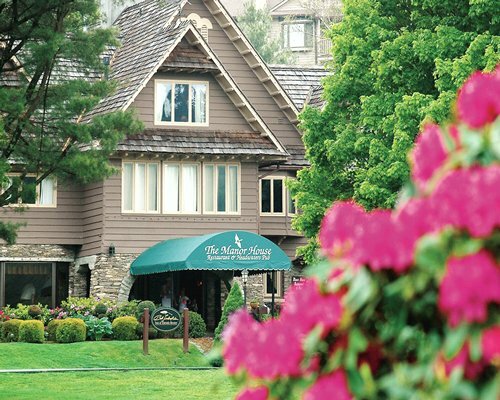 In the winter, guests are just moments from the slopes of Sugar Mountain ski area, which offers a top elevation of 5,200 feet and a vertical drop of 1,200 feet with trails and terrain to match all levels of skiing ability. 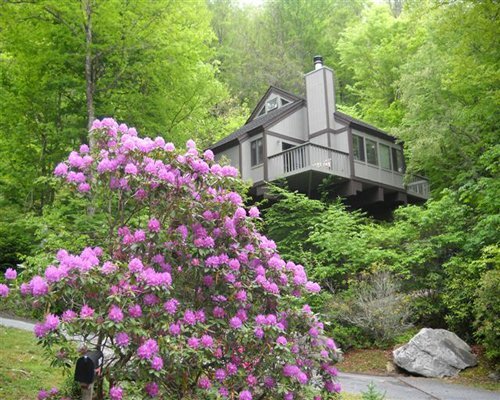 In summer, take advantage of Sugar Mountain's 18-hole golf course, a putting green, tennis courts, hiking trails, white water rafting and Lee's McRae Summer Theatre. 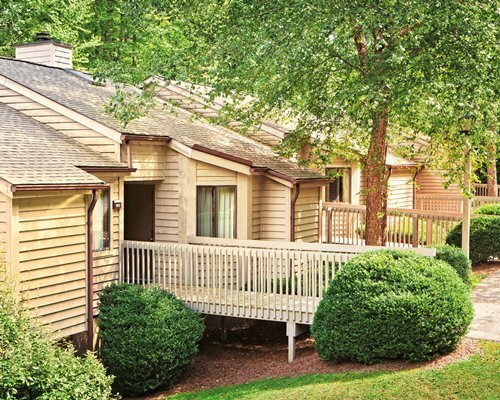 Resort may reach out to inbounds in advance of check in to obtain Security Deposit to alleviate longer check in times or follow up the next day for guests who arrived after the office closed the night before.